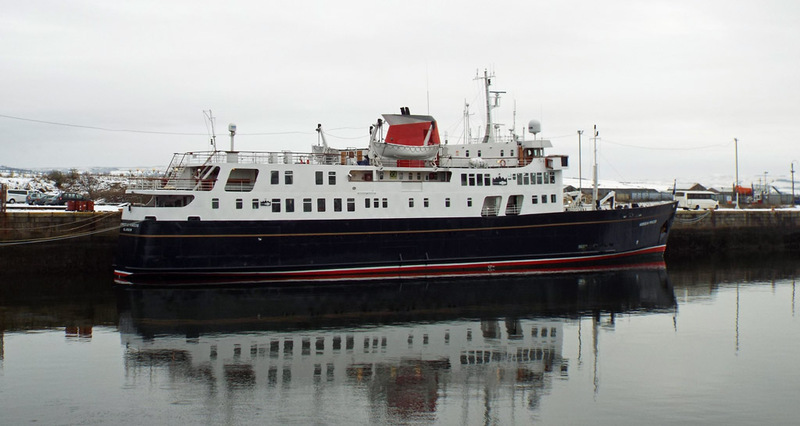 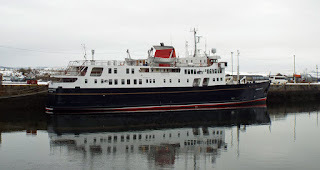 Now established as the winter lay up, Hebridean Princess in JWD 17 January 2016. 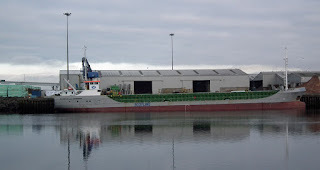 Coaster Scot Carrier unloads at Inverness 19 January 2016. 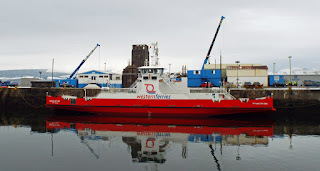 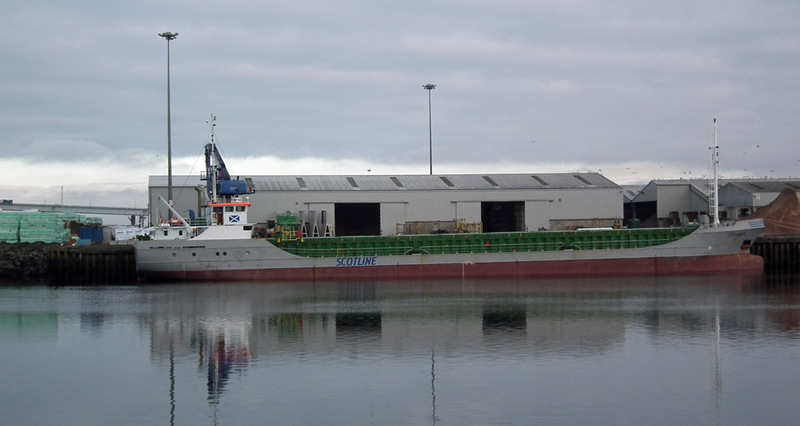 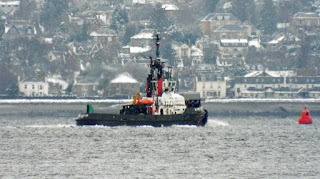 Serco's SD Impetus in the Firth 17 January 2016. 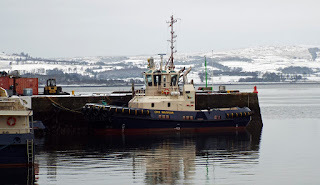 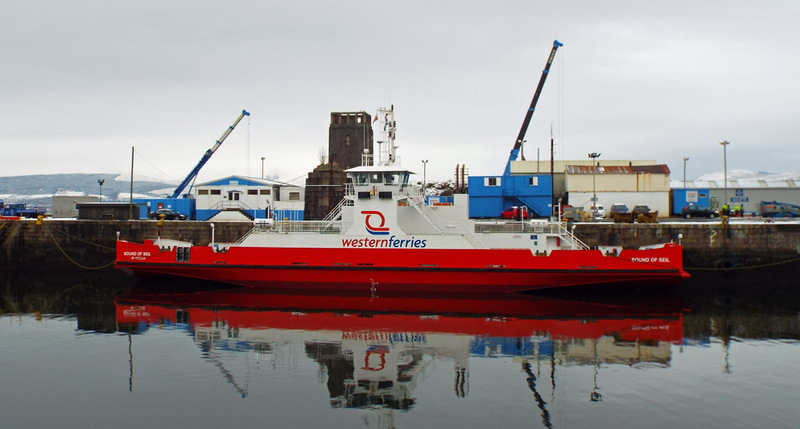 Sound of Seil looks pretty in JWD JWD 17 January 2016. 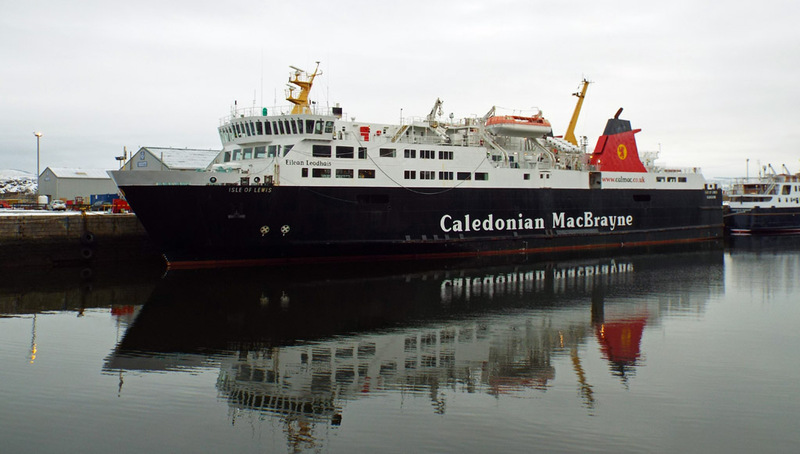 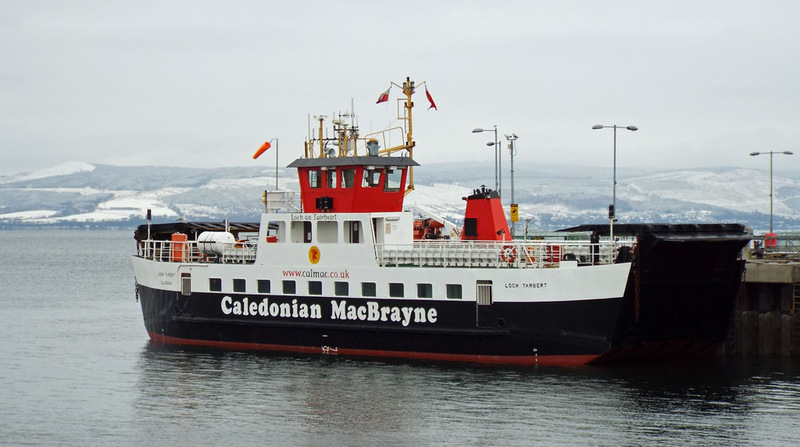 Loch Tarbert at Largs Pier 17 January 2016. An addition to Clyde Marine Services' fleet- Damen ASD 2310 tug CMS Warrior 17 January 2016. Isle of Lewis in JWD 17 January 2016.